Container Management and Sequencing: The Perfect Pair? In our last post, we discussed the benefits of container management strategy and solutions, the relationship between push and pull within the sphere of container management, and how companies can best leverage this value proposition in creating a more lean, efficient supply network. 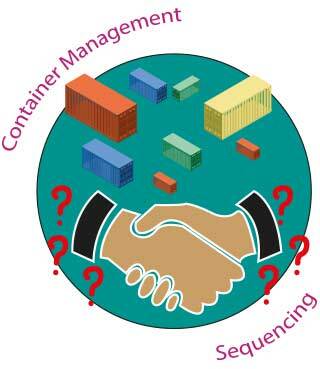 Today we continue our look at container management with a particular emphasis on the relationship between the management of containers and sequencing, and how these two concepts work hand-in-hand in fostering visibility and transparency across all points of the value stream. In discussing the relationship and value proposition between container management and optimized sequencing solutions, let’s revisit our home cook example from our previous post, but let’s also add in a few new elements to help highlight this new relationship and explain how it’s a key driver in effective and scalable supply chain logistics. In part 1 of this series, we discussed how best to define sequencing solutions and the value they can provide a company’s integrated production and supply streams. In today’s article, we’ll discuss sequencing as a process and examine sequencing as a value-added proposition for companies to remain competitive in today’s global supply landscape. 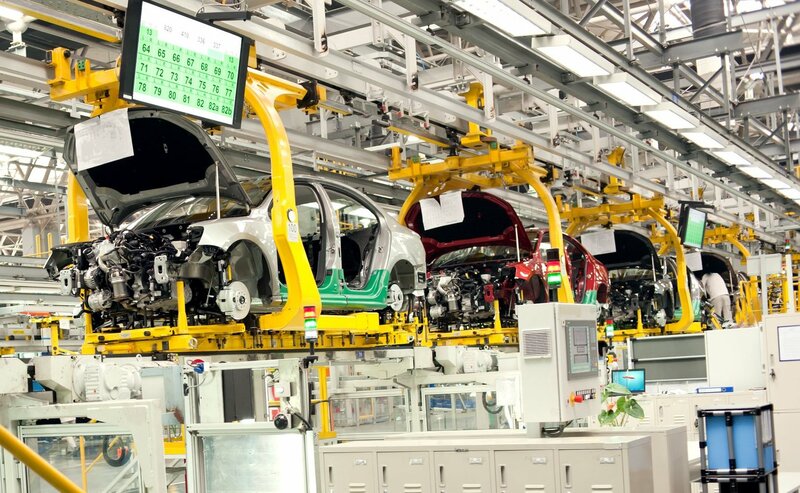 Now that we’ve established a concrete definition of sequencing software solutions, it’s time to examine sequencing as a process to better understand the value propositions it can provide a manufacturer. In an effort to educate readers on some of the most interesting and pertinent technological discussions of the day, today we begin part one in a two-part series on the value of sequencing in the production and supply network. Be sure to visit our blog next week for part two.